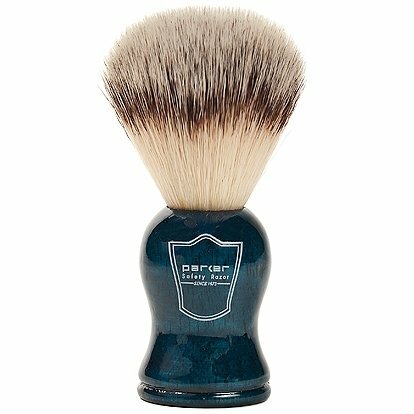 This premium synthetic bristle brush is the best alternative to badger and boar brushes for vegans. No animal products. 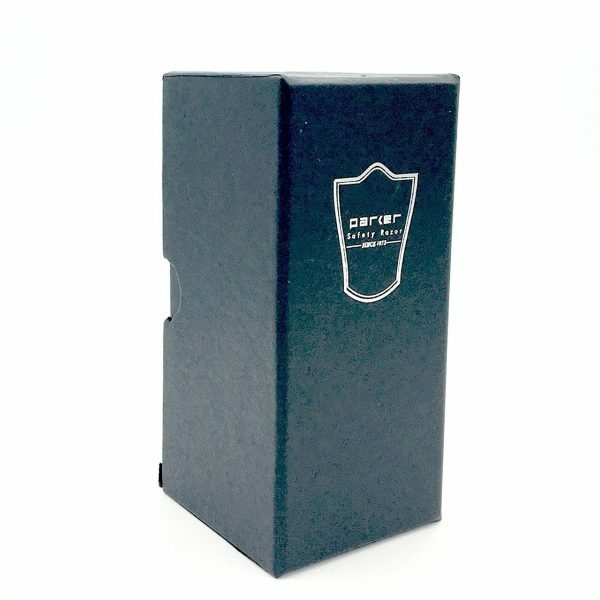 Best for sensitive skin. 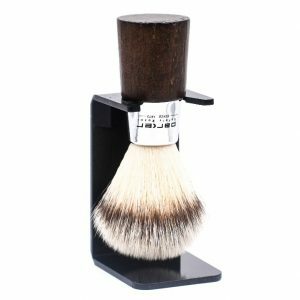 Parker’s premium synthetic bristle brush is the best alternative to badger and boar brushes for vegans, those who do not want animal products or those with sensitive skin. These premium bristles create an astounding lather. 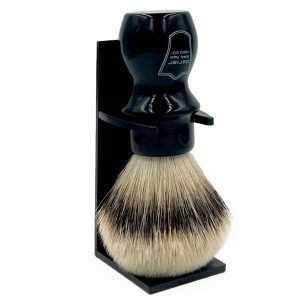 The brush dries quickly, making it ideal for travel or home use. This brush is extremely soft, also great for those with sensitive skin or those who just prefer a soft brush. 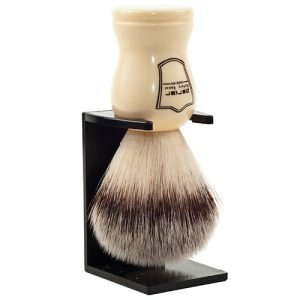 A great brush can be the key ingredient for a great shave. 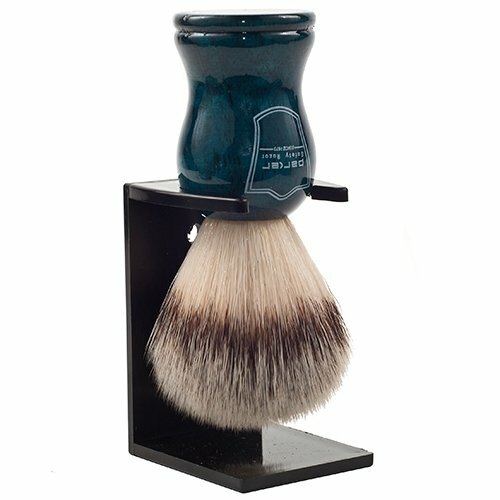 Comes with an acrylic shaving brush stand for proper brush drying and storage after use.